Oaxaca Mole comes in many different flavours and colours – 8 varities in all just in Oaxaca.You will also find Mole in Puebla another foodie Mexican city. It’s usually made of over 30 ingredients including a good quantity of unsweetened dark chocolate another thing Oaxaca is famous also. 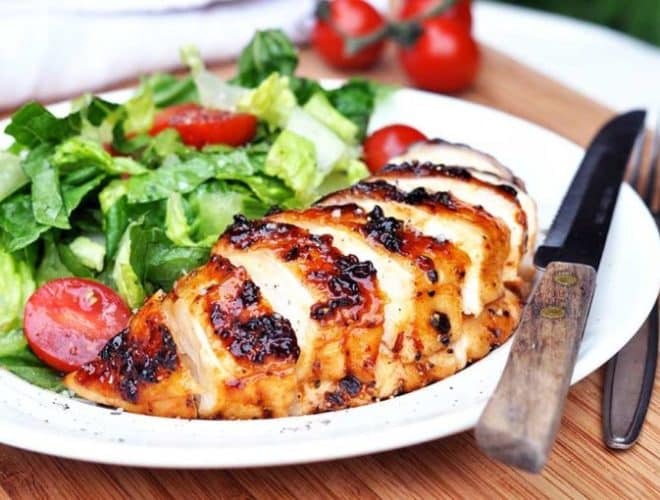 It is normally served with different kinds of meat. We were so inspired we came up with our own mole recipe. 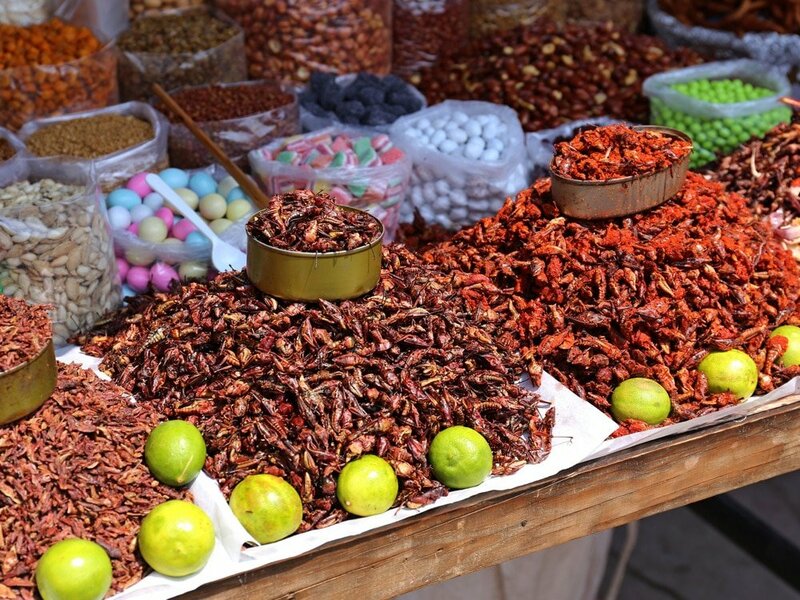 For the more adventurous, we recommend trying chapulines which are fried grasshoppers. They are crunchy, savoury and we think that when flavoured with chilli they are surprisingly a bit addictive! Oaxaca is also known its sopas including delicious Tortilla Soup and Bean Soup. You find t may find them in other regions of Mexico, but they will have a completely different taste. You will find Oaxaca cheese in every Mexican supermarket. It is stringy, tender and a bit chewy. It is totally delicious in quesadillas, tacos, empanadas and soups. With so many varieties of mole, it’s no surprise Oaxaca is so well known for its artisanal chocolate. We recommend you try one of their delicious, thick chocolate drinks! So now that you know what to order, here is a mix of local and international restaurants that we have picked for you. Whether for a quick lunch or a romantic dinner, this restaurant will leave you more than satisfied. Everybody is raving about its attentive service, the artsy setting and the sophisticated dishes presented. It’s elegant and real Mexican gourmet cuisine at its best. The bill will be a little over the average but totally worth the splurge. 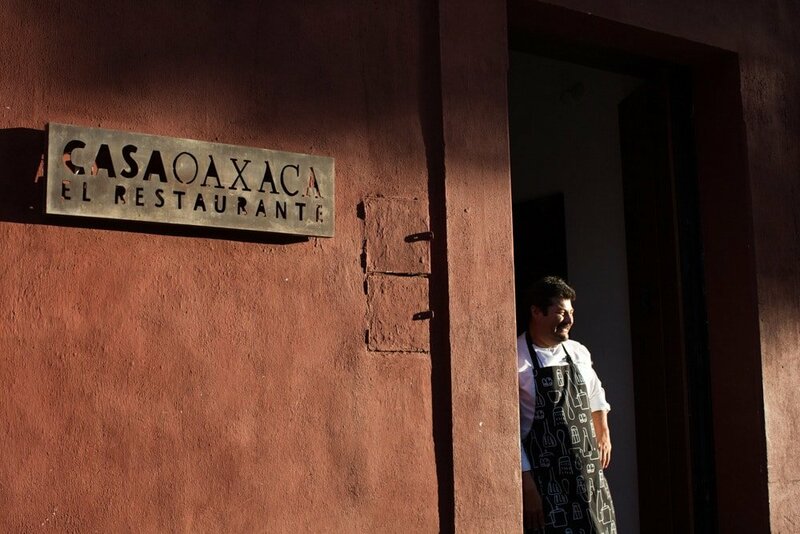 Case Oaxaca is one of our favourite restaurants in all of Mexico. The spectacular views to the Cathedral from the rooftop certainly add to the charm of this restaurant. Sophisticated Mexican dining, great service and a generous menu in an intimate atmosphere make it the perfect place to dine. The elegant ambiance and fine dishes masterly prepared are a delight to your palate and to your eyes. 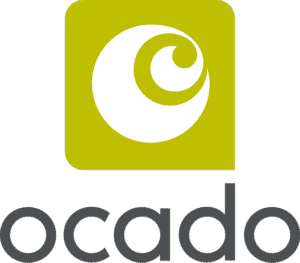 With a focus on supporting small local producers you’ll find the avocados and tomatoes are from down the road in Sola de Vega. It’s the perfect place to celebrate a special anniversary or birthday. Odds are that you won’t be left disappointed. 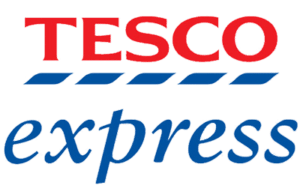 Guests are raving about the great value for money, exceptional service and good variety of choices including vegan and vegetarian options. The beautiful murals on the walls certainly help create a cosy and welcoming atmosphere. Mezquite offers a great terrace for your aperitif or dinner with spectacular sunset views. The food won’t disappoint either. On the contrary, you will find great traditional Mexican options for every palate, even for vegans and vegetarians. This is the dream place for the vegan and vegetarian crowd. You can find many vegan variations of the traditional tacos and other creative options to make your healthy diet more exciting. All the veggies are organic and they don’t use any processed food. The lovely patio and the friendly service make this place even more special. Even if you are not vegan, you may well become one after eating here! Right in the heart of the Oaxaca historical centre in front of the majestic Templo de Santo Domingo you’ll find El Destilado. They serve their local specialities in terracotta plates, lava stone trays or in the old traditional mortar – be sure not to miss the guacamole! The atmosphere is warm and service impeccable. At La Olla you get the best of both worlds. They offer a cheap fixed price menu great for a quick lunch and also a lovely relaxed dinner with spectacular views from the roof top at night. The creative options from Oaxaca’s food traditions, the kindness of the staff and the cosy atmosphere makes it a great restaurant option during your stay in Oaxaca. Creativity at its best in both the preparation of the dishes and in the restaurant decoration. The atmosphere is certainly welcoming, the food top notch and the view without a doubt unbeatable from the rooftop right in front of the Santo Domingo church. A trendy restaurant located in a traditional patio and surrounded by art galleries. 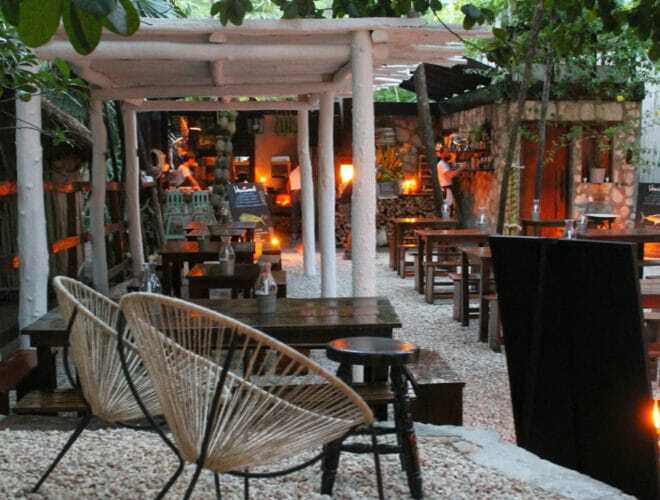 A great place to mingle with other local and tourists alike, have a drink or a meal enjoying the bohemian laid-back atmosphere and Oaxaca food. We hope you enjoyed our list of the best restaurants in Oaxaca. We would love to see your pics if you make it there, be sure to tag us #granluchito! Subscribe now for a free copy of the Gran Luchito e-cookbook filled with delicious, authentic Mexican recipes and join our mailing list for all the latest recipes, news and blog updates.